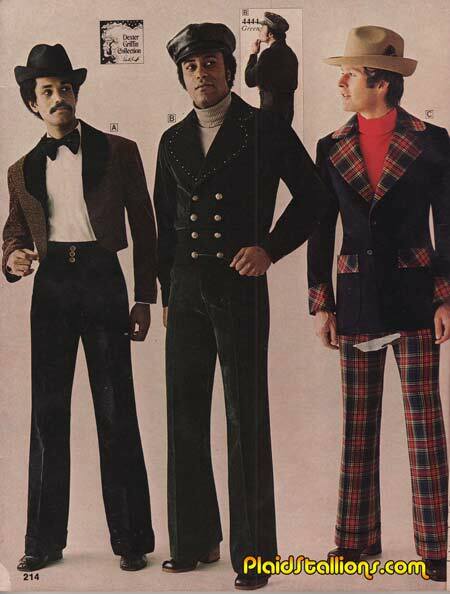 Plaid Stallions : Rambling and Reflections on '70s pop culture: Hey Guys! "I'm Sweet Jimmy, the transfer from Idaho. What's happening guys? Guys? Can you hear me? Hellooooooo? Earth to you guys!" My goodness, it's Dean Learner on the left!